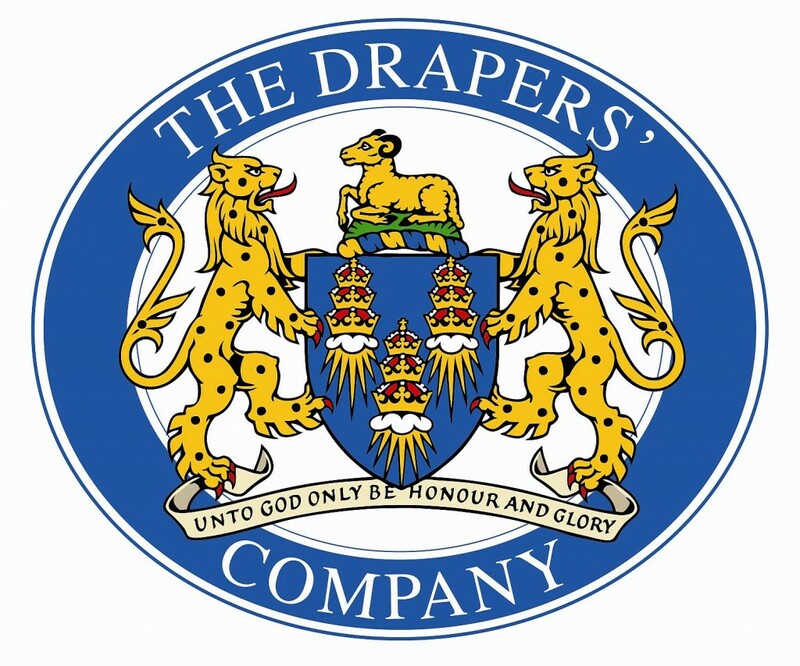 Founded over 600 years ago, the Drapers’ Company is incorporated by Royal Charter and is one of the Twelve Great Livery Companies in the City of London. Building on its centuries-long tradition of benevolence, the Drapers’ Company today actively supports carefully selected charitable causes. Much of our work concentrates on enabling young people to pursue educational qualifications, rise above social exclusion, and reach their full potential. The Thomas Howell’s Education Fund for North Wales has its origins in the last Will and Testament of Thomas Howell, who died around 1539. The original bequest provided for orphan girls. 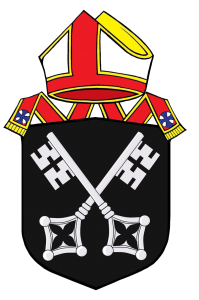 This was extended to include the establishment, maintenance and benefit of girls’ schools in Wales including Howell’s School, Denbigh. Full details on what grants are available, and guidelines on how to apply, can be found here.